Almost a week ago we reported on a Mexican crew member who went missing from a Royal Caribbean cruise ship while in port. We are extremely sad to report that Police have now found the crew members body. The body of a crew member who went missing from Royal Caribbeans Navigator of the Seas has been found in Bonaire. The Mexican crew member named Adriana Morales de Florencio disappeared on the Dutch island when the large vessel called at Kralendijk in Bonaire on April 20, 2017. According to BES-Reporter, the body was found buried on the coast yesterday evening. The site went on to report that a suspect had already been arrested who led the police to the location of the body. The suspect was seen with Adriana Morales not long after noon when she left the ship to go ashore. 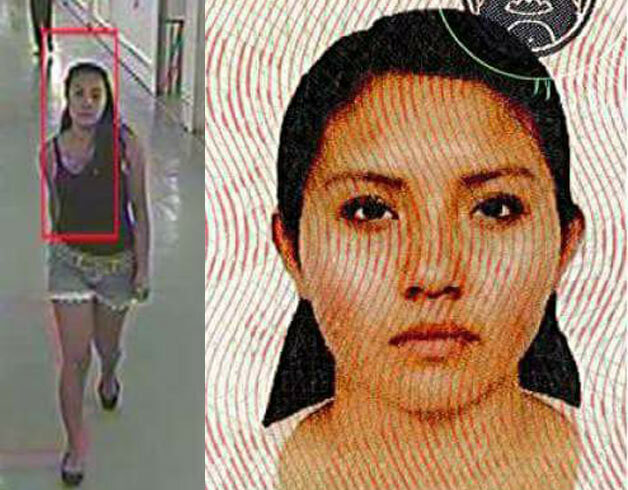 When Adriana Morales went missing the Navigator of the Seas was sailing a 10-day itinerary based out of Miami, Florida. The ship is 139,400 gross tons and can carry over 3,200 guests. There are over 1,200 crew members working on the Royal Caribbean ship. We say to crew members and passengers always stay vigilant while visiting the ports of call, do your research first, stay in the main tourist areas and always be aware of your surroundings including strangers. Family and friends of Adriana must be going through a difficult time at the moment, we send out our condolences.